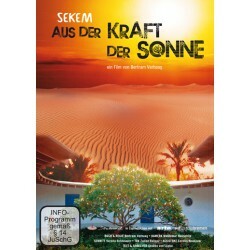 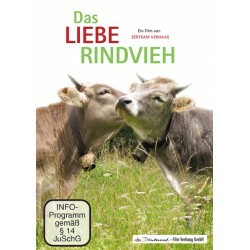 This DVD book is available in German only. 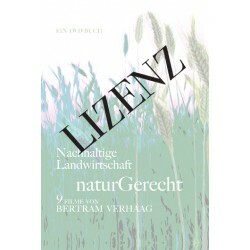 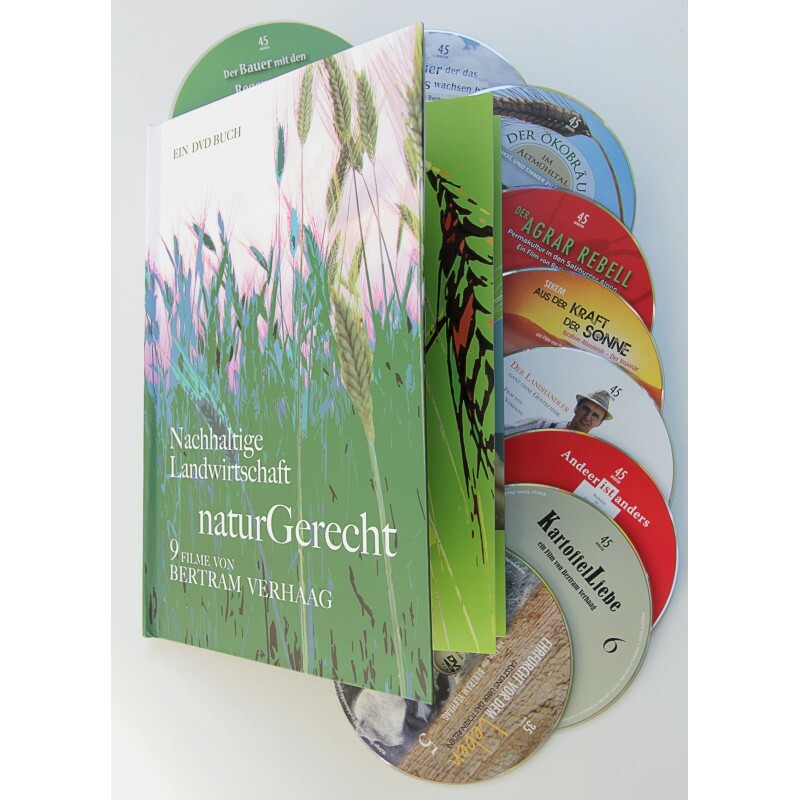 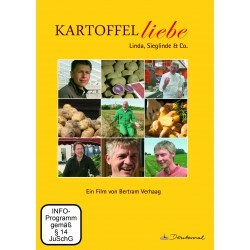 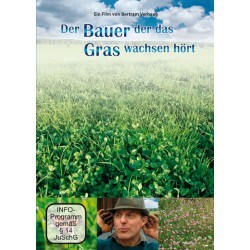 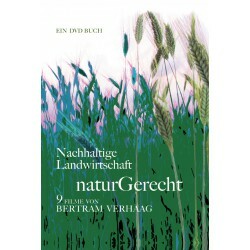 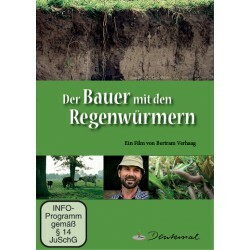 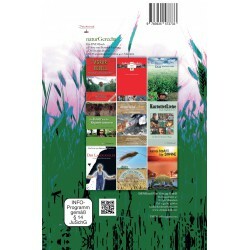 A book with 9 of our films on sustainable agriculture. 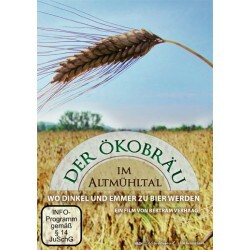 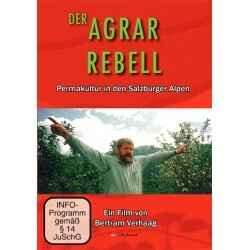 With these films: The Agro Rebel, There is something different about Andeer, The Farmer who hears the grass growing, The Farmer and the Earthworms, The beloved Cattle, We love Potatoes, The Agricultural Trader, The Ecobrewery, SEKEM - Born of the Sun.